Natalie Lund writes rich, lyrical, multi-perspective fiction for teens. Her debut marks the arrival of a major new literary talent in the YA world. 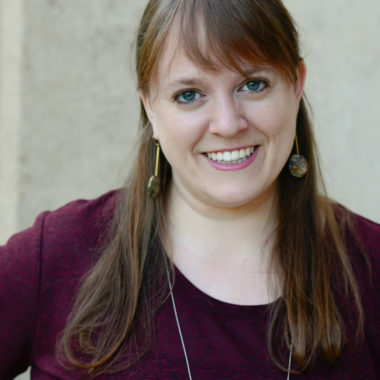 Natalie has an MFA from Purdue, and was formerly fiction editor of Purdue’s literary magazine, The Sycamore Review. She has published short fiction in CutBank, SmokeLong Quarterly, Literary Orphans, and elsewhere. WE SPEAK IN STORMS is her debut novel, and she lives in Chicago.